How does your back feel after pitching a couple of buckets? 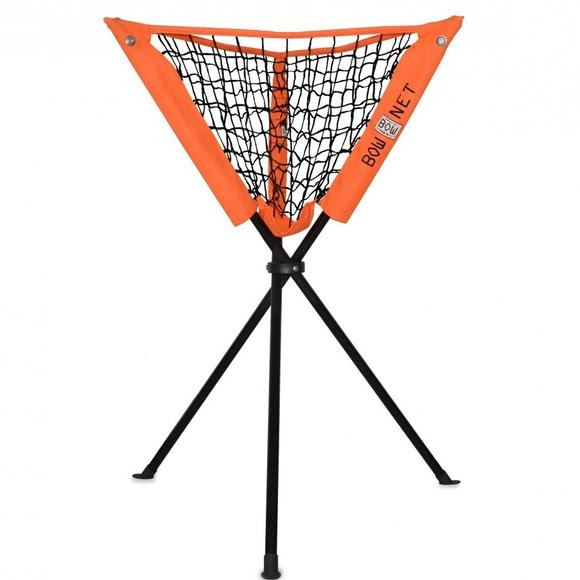 Bownet's Batting Practice Ball Caddy is a designed with Standing at 35 in. ball net you'll have no more bending. The caddy is also extremly light weigth and durable. How does your back feel after pitching a couple of buckets? Bownet&apos;s Batting Practice Ball Caddy is a designed with Standing at 35 in. ball net you&apos;ll have no more bending. The caddy is also extremly light weigth and durable.